Although Gene Simmons found fame as a blood-spurting, fire-breathing, bass-playing demon with Kiss, his early years were about as far removed as you can possibly get from the notorious heavy metal band. Born August 25, 1949, and named Chaim Witz, he and his mother left Israel by the late '50s, relocating to the United States (New York City, to be exact). Witz's name was then changed to Gene Klein, as he discovered comic books and rock & roll soon after (he was even being groomed to be a rabbi at one point). 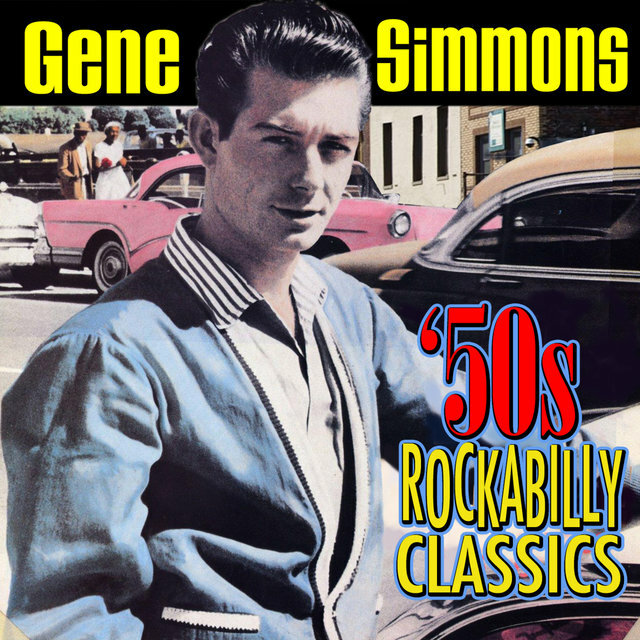 As a teenager, he played bass in a number of New York-area bands (Long Island Sounds, etc. ), and while in his early 20s, even tried his hand at teaching grade school. His teaching career was short-lived, as he meet another young rock & roll hopeful around this time: Stanley Eisen. Together, the duo formed their first band together, Wicked Lester, who borrowed heavily from their heroes, the Beatles, and just about any other hip musical style at the moment. 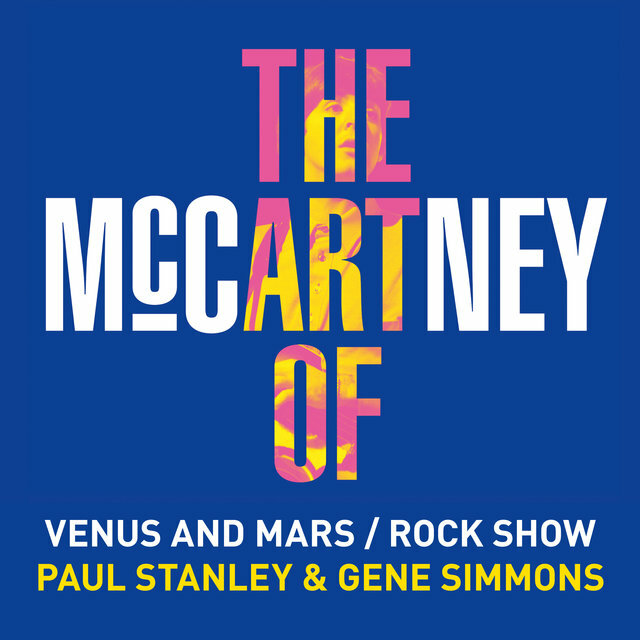 The band recorded an album that never saw the light of day, but while in the band, the two first came up with the idea of putting on a real show for the audience: makeup, costumes, and a grand stage show. They eventually hooked up with two other New Yorkers, Peter Criscoula and Paul Frehley. 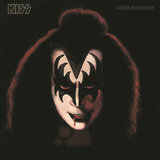 All the members changed their names (Eisen became Paul Stanley; Criscoula to Peter Criss; Frehley to Ace Frehley; and Klein was re-christened Gene Simmons), and assumed identities relating to their personalities. 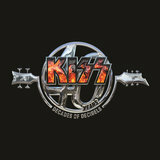 Kiss then became one of the top hard rock acts of the 70s and beyond. 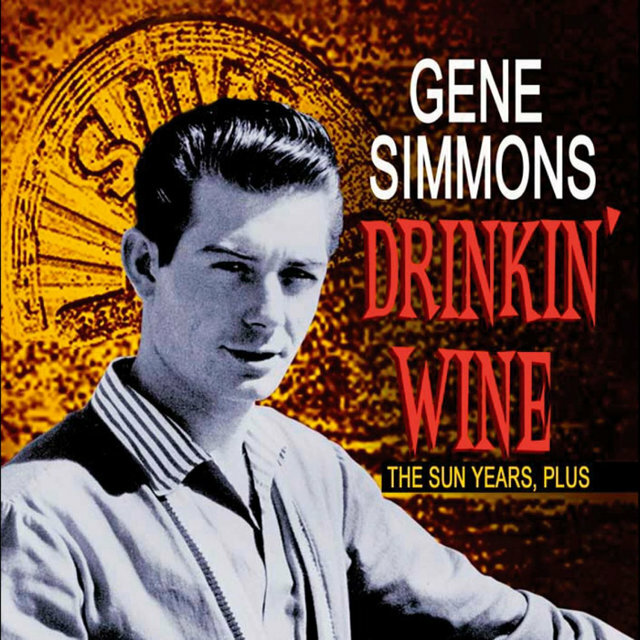 While Kiss' fame was sky-rocketing, Simmons tried his hand at another facet of the music biz: scouting up-and-coming talent. He tried to convince Kiss' manager to sign a young California band called Mammoth in the mid-'70s, who eventually renamed themselves Van Halen. 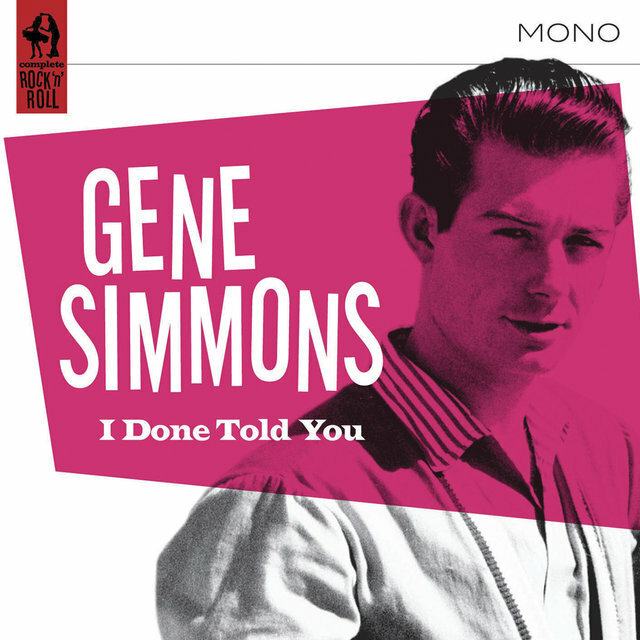 Simmons' pleas fell on deaf ears, but the event sowed the seeds for Simmons launching his own record company (albeit short-lived) in the '80s, Simmons Records, as well as briefly managing Liza Minnelli. 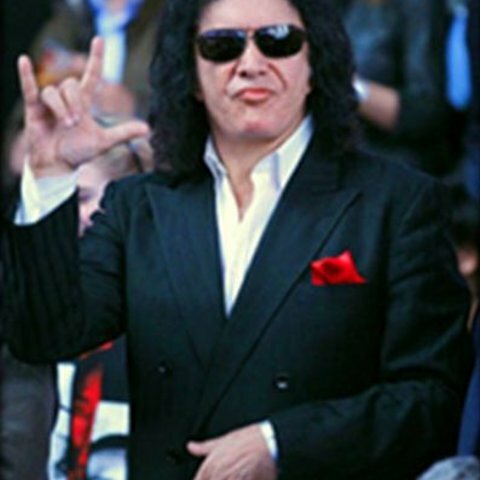 In addition to his work with Kiss, Simmons has tried his hand at acting on the big screen with varying degrees of success; Runaway, Trick Or Treat, Wanted: Dead Or Alive, and Never Too Young to Die are just some of the films he's appeared in. 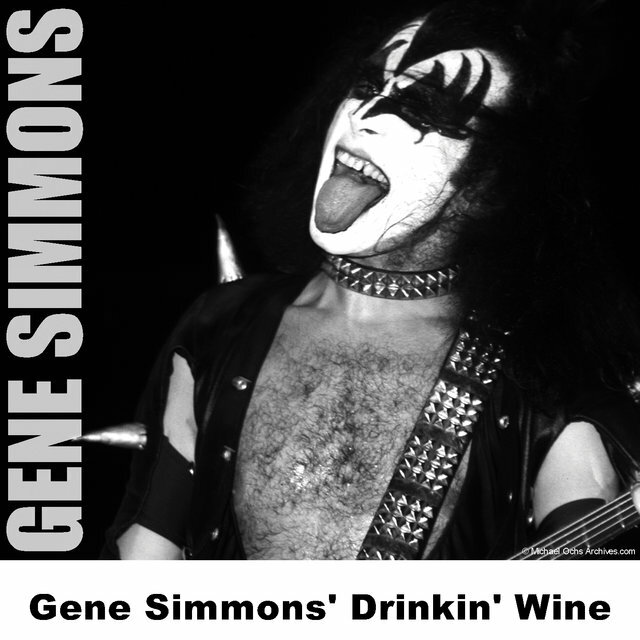 Simmons is also a shrewd businessman, often credited as the main force behind turning Kiss into a mega-dollar-generating, merchandising machine (look no further than Kiss' top-grossing 1996-1997 reunion tour).